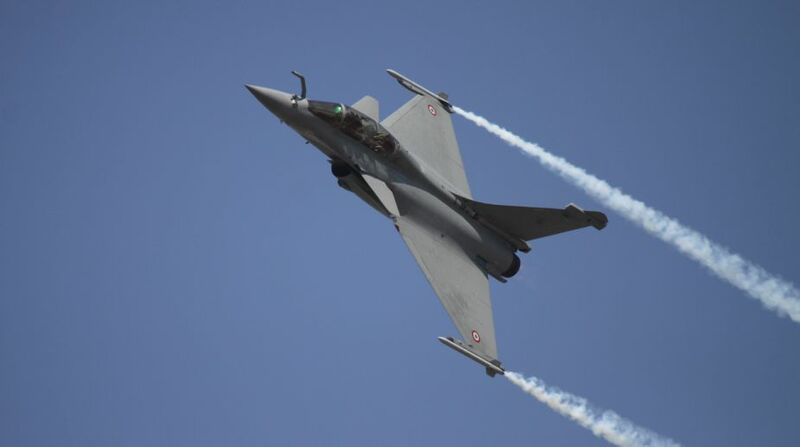 After bagging the Euro 8.78 billion deal for 36 Rafale fighters to strengthen the IAF fleet, French aircraft manufacturer Dassault Aviation is now eying the naval contract of 57 aircraft that is up for grabs. 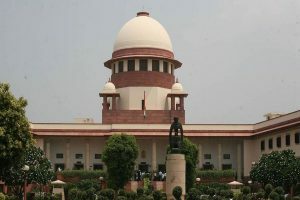 The navy issued a 'Request for Information' last month seeking response from various manufacturers to equip its aircraft carriers with fighter jets, shelving the original plan to go in for the naval version of the indigenous Tejas. Eric Trappier, CEO of Dassault Aviation, said the French aviation company will pitch for the naval contract. "We are the only company to have strictly the same aircraft for our air force and for our navy. Our Rafale for the navy and the air force are same," he told. Early last year, a team from France had given a detailed presentation to senior navy officers on various aspects of the naval version and the benefits it would offer with two arms of defence forces using Rafale fighter jets. "In case we have the new contract for the navy, we will benefit from the local implementation of the Rafale production (for the air force)," Trappier said. The air force is also looking to procure fighter jets to replenish its aging fleet. Dassault has already begun manufacturing the initial lot of the 36 Rafale jets for the Indian Air Force. Like other defence companies vying for the multi-billion dollar contract, Dassault too has offered to set up a manufacturing line in India. "We started to think seriously about producing Rafale in India a long time ago. We will start production of parts of Rafale, which is a part of the exisiting contract. "It will not only be Rafale, but parts of Falcon (fighter jet) will be produced in India. We want to have a serious footprint under the Make in India programme. "If we get new contract for more Rafale jets, it will help us to develop more capabilities and we will have an assembly line in India," Trappier said.